In today’s high tech, mega dollar motorsport world Adrian Reynard is probably the last of a breed – a traditional racing enthusiast who built himself a special because he could not afford to buy one, and went on to become one of the most successful constructors of production racing cars in the world. Reynard’s development strategy has been to design a car capable of winning its first race in whichever category the company has targeted. In 1985 Reynard entered Formula 3 and won it’s first race from pole position; in 1988 Reynard won it’s first race and went on to win the international F3000 title at their first attempt. 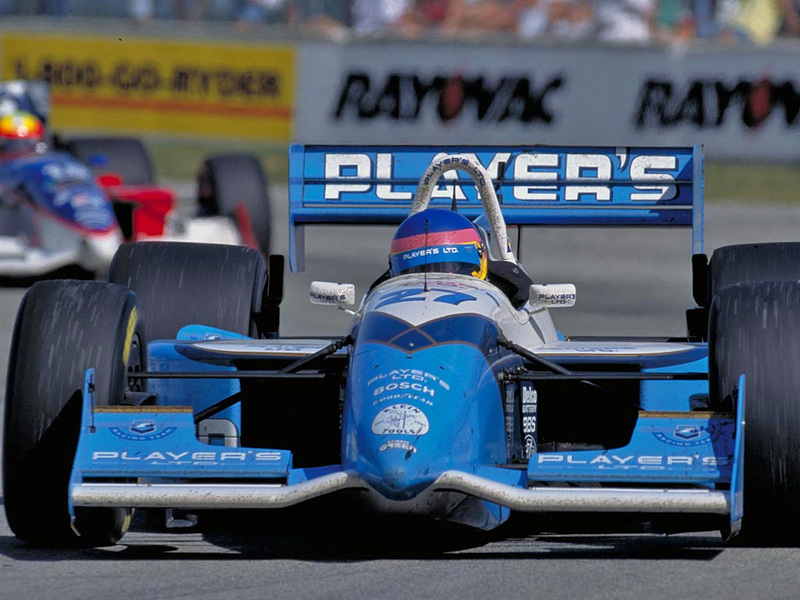 But in March of 1994, Reynard re-wrote the history books when they entered the IndyCar World Series scoring a debut win from the front row of the grid. Jacques Villenueve driving a Reynard Indycar. Adrian’s expertise led to approaches from companies seeking to use new technologies pioneered by Reynard in non-racing products. Each new challenge rekindles the passion that has always driven the man with one of motorsport’s most inventive and entrepreneurial minds; such diversification is welcomed by Adrian Reynard since it presents new challenges to his creativity and ingenuity. Adrian has consulted with Ford, GM and Chrysler in America and worked closely with Honda and Toyota in Japan. The Special Projects Division, which was formed in 1996, provided consultancy and commissioned design, build and manufacturing projects for customers. 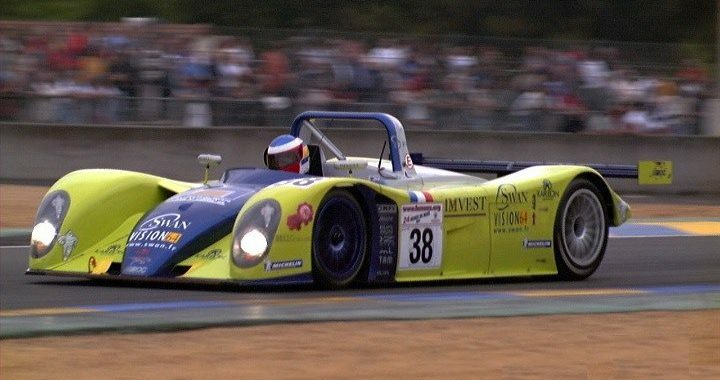 Projects have included the Panoz GT car, Ford Mondeo Touring Car, the Strathcarron SportsCar and the Volkswagen-Reynard 2KQ-LM Sports Racing Car. 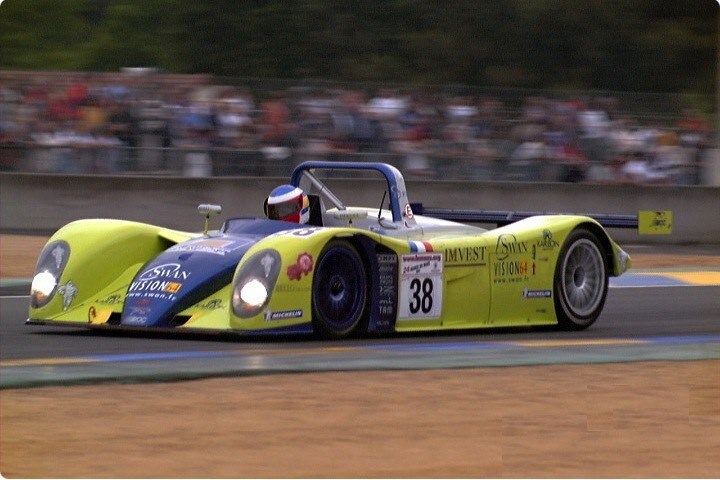 This car went on to be a Class Winner in the 2001, 2002 and 2003 Le Mans 24 hour race. Volkswagen-Reynard 2KQ-LM Sports Racing Car. “In recent years my focus has been on the growth of the Auto Research Center in Indianapolis which has now expanded to 40,000 square feet of advanced research and development for the transportation industry. In October 2007 we opened a branch in Mooresville, North Carolina specifically to test and develop power-train components.” ARC supplemented its moving ground windtunnel with a powerful 84 processor C.F.D. facility in 2010.